Sisters Agnes Black and Waltrude Donnelly arrived in September 1965 to teach at the Hawk Hills Public School. 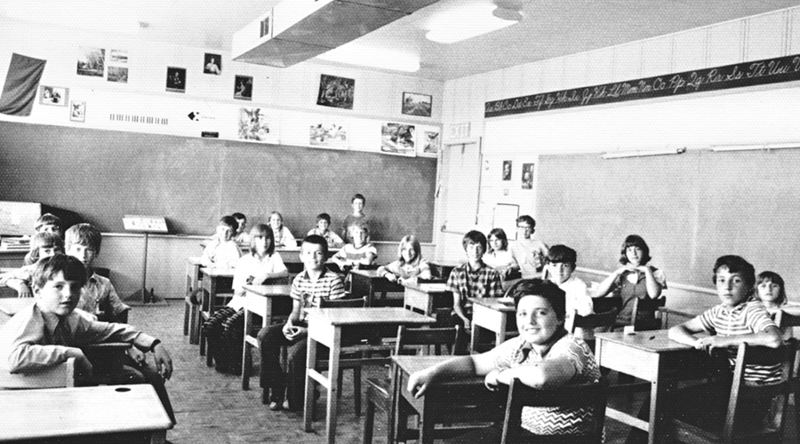 Located in Hotchkiss in Northern Alberta, the two-room school consisted of 35 pupils from Grades 1 and 8. Sister Black did not return in the fall of 1966 after Protestant parents objected to having two Roman Catholic nuns teaching their children. 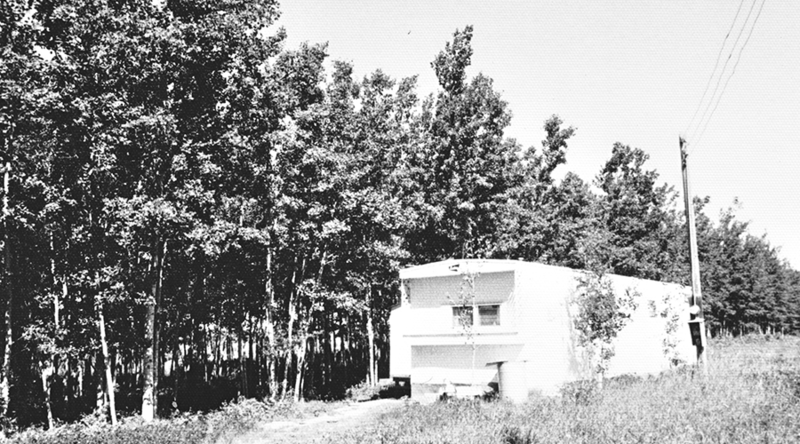 In November 1966, the school was destroyed by fire and was replaced with a portable classroom. 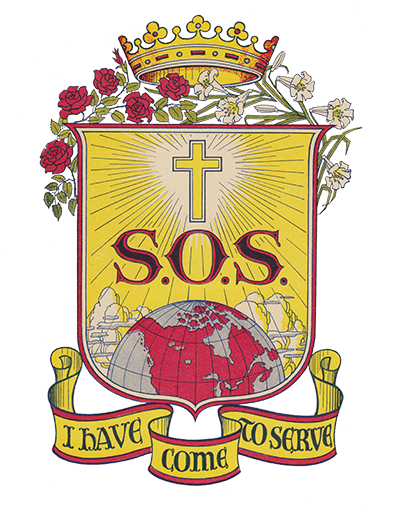 In 1968, Sister Celestine Reinhardt joined the mission and the two Sisters lived in a mobile home. When she retired in 1976, Sister Donnelly only had missed two days of teaching in the 11 years. Sister Reinhardt retired in June 1977 when the Hawk Hills School was closed and the students travelled by bus to Manning.